It's one of her very few must-haves. Little pitchers, as they say, have big ears. Which is why "Suits" star Katherine Heigl is conscious of what she says in front of her kids, Nancy Leigh, 9, Adalaide, 6, and Joshua, 1. ("Suits" airs on our sister network, USA). "I’m trying to be careful and mindful about what I say around about myself. I was talking to my husband [musician Joshua Kelley] about how easy it is to look in the mirror and focus on the negative. 'Oh I’m bloated, my stomach is sticking out.' I’m trying to be positive about how I see myself and my positive traits. With them, they’re so beautiful. I think they’re so beautiful but I don’t want to put a ton of value on that. I always try to follow it up with how proud I am of how smart they are," she said. At home, Heigl doesn't devote hours to grooming. "There’s no part of me that wants to spend more than 30 minutes in front of the mirror, even for date night," she said. But there are just a few things the mom and actress can't live without. 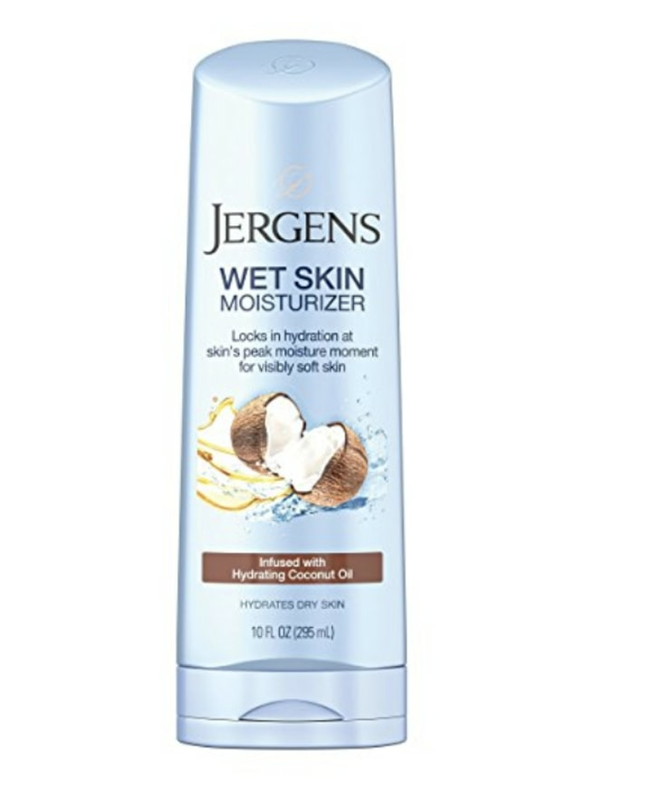 "My favorite body lotion is Jergens. You put it on wet from the shower. I’ve been using it now for three years. It weirdly saves you a step. I have it in the shower. I slather it on. It’s part of my shower routine. I like things that smell good," she said. Grab this at Target and Walmart. "I can’t live without some type of serum or moisturizer. I fastidiously remove makeup. It’s not good for your skin. I must have a good cleanser. 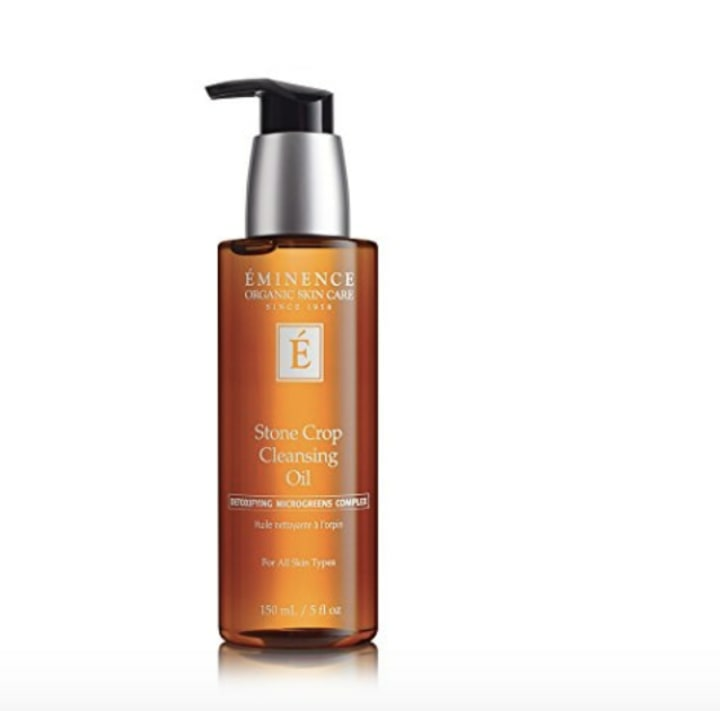 I use Eminence. I use almost everything from that line. The oil truly breaks down makeup better. It smells so good!" said Heigl. Melissa Gilbert is also a diehard fan of the line! You can also buy this at Dermstore. "I like their coverage. It’s incredible," said Heigl. "I live in Utah. It’s so dry in Utah. Anything with added moisturizer in it, is a godsend. It’s very sheer and goes on so beautifully," she said. Chrissy Metz also likes the brand. 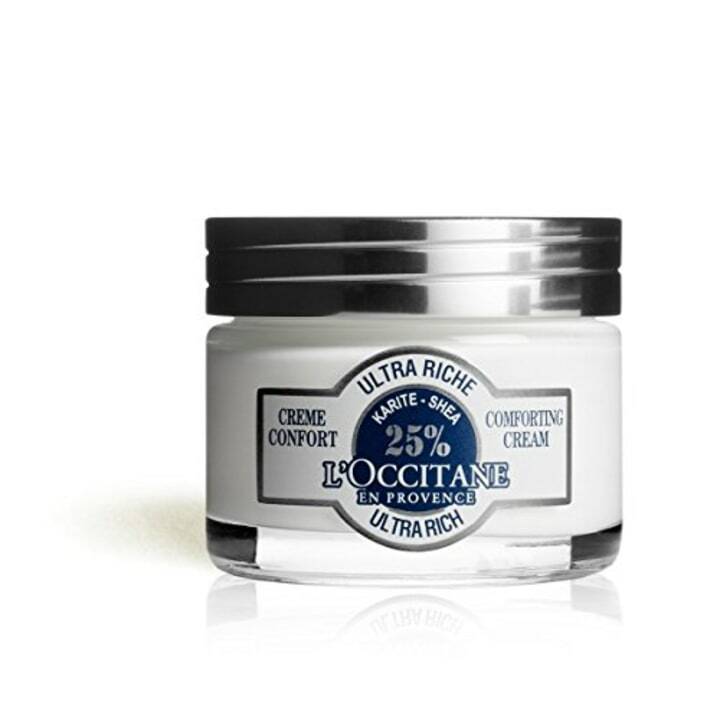 And while we're at it, here are a few editor favorites when it comes to moisturizers. This one is great when your skin feels parched. 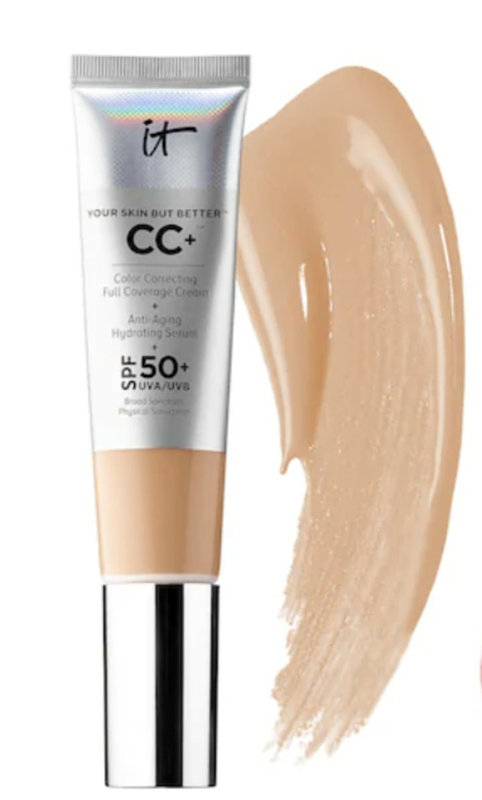 This is great for oily skin (like mine!) and goes on like butter. 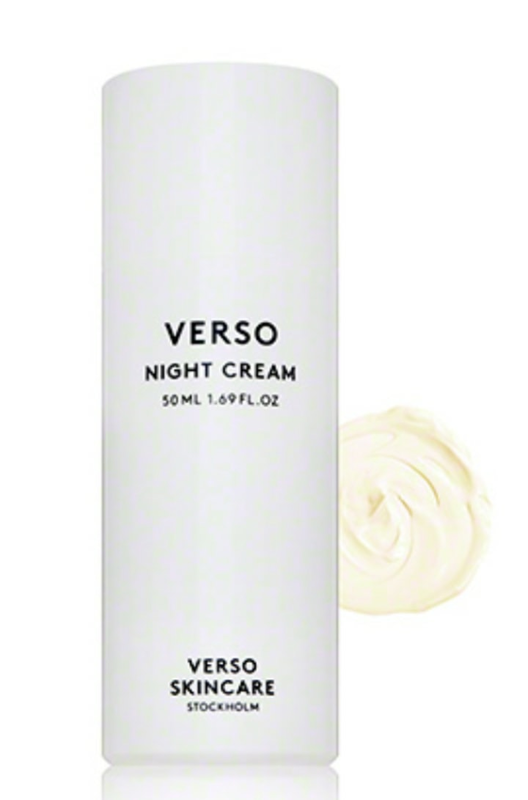 This one, loaded with Retinol 8 complex, could be the world's most perfect night cream. It just refreshes my skin.